Published in 1678, The Pilgrim’s Progress is the world’s most significant piece of English Christian literature. It has never been out of print, has been translated into over 200 languages, and is considered to be the first novel written in English. 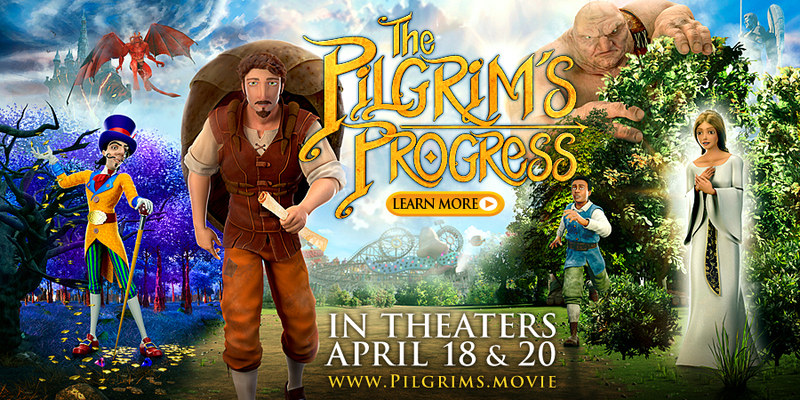 This Easter, Revelation Media is bringing an adapted, animated version of the classic tale … Continue reading "The Pilgrim’s Progress Coming to Theaters This Easter"